Powers of attorney are advance directives. They allow you to designate someone to make decisions for you in advance of when you need them. The attorneys at Davison Legal Associates, P.C. can assist you with both a durable power of attorney for financial decisions and a health care power of attorney for medical decisions. Having a power of attorney is important step for everyone to consider, not just elderly adults. An accident could render you temporarily unable to make decisions and your wishes could be known and followed. It is also important for the person that you designate to know the location of these important documents should they be needed. A durable financial power of attorney allows someone you choose to make financial decisions for you if you are unable to make them yourself. Powers of attorney can be written to be either general (full) or limited to special circumstances. A durable power of attorney gives another person the ability to conduct business on your behalf, including signing papers, checks, title documents, contracts, handling bank accounts and other activities. 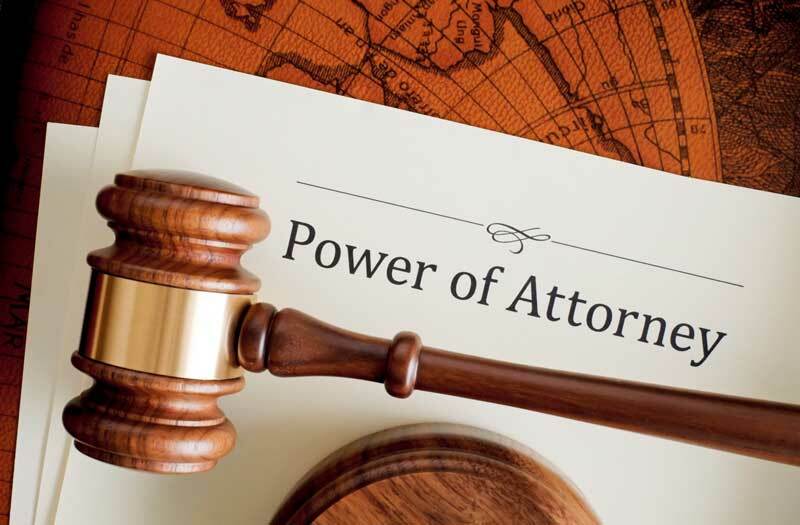 A power of attorney generally is terminated when the principal dies or becomes incompetent, but the principal can revoke the power of attorney at any time. A power of attorney for health care allows your agent to make health care decisions for you if you are unconscious or unable to communicate. It is more comprehensive than a living will. A living will only communicate when physicians should withdraw feeding tubes and hydration. A power of attorney for health care covers a variety of decisions, such as whether you have surgery, or if you may receive care at home instead of staying in a hospital or nursing home. It allows your agent to participate in discussions with your doctor and weigh the advantages and disadvantages of treatment decisions.